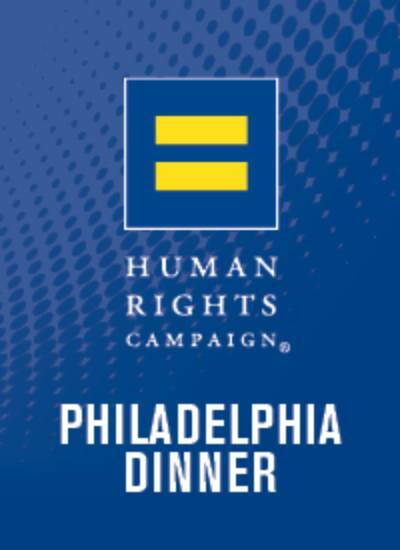 Celebrate with us for the 23rd Annual HRC Philadelphia Dinner! Please contact Alex Kreger for more information by calling 202-216-1595, emailing alex.kreger@hrc.org. Attire: From formal to festive, all expressions are welcome!